Alpha release of different flavors of upcoming Ubuntu 15.10, also known as Wily Werewolf, are out now just couple of hours ago. Although Ubuntu 15.10 itself is not available, but Alpha releases for various flavors are available for download and testing. Alpha releases are available for Kubuntu, Ubuntu MATE, Lubuntu, Ubuntu Kylin, and Ubuntu Cloud. The second alpha release of these flavors will be launched by the end of July, this year. As per release notes there are number of updates and bug fixes for system programs and they have been made available for testing via this alpha release. It is high encouraged to report any bugs encountered in the installation and usage of this release so that Ubuntu development team may fix them in upcoming 2nd alpha release and provide us with fully stable 15.10 Operating System eventually. Disclaimer: It is high encouraged to NOT install Alpha release of operating system for your production systems. It’s still in testing phase so it might have unknown bugs. 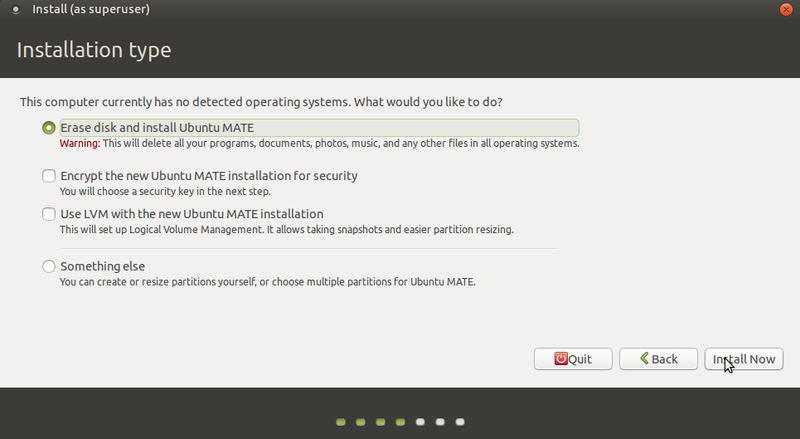 We’ll be showing the installation process for Ubuntu MATE 15.10 alpha in this article. There are couples of ways through which you can initiate the install of this OS. 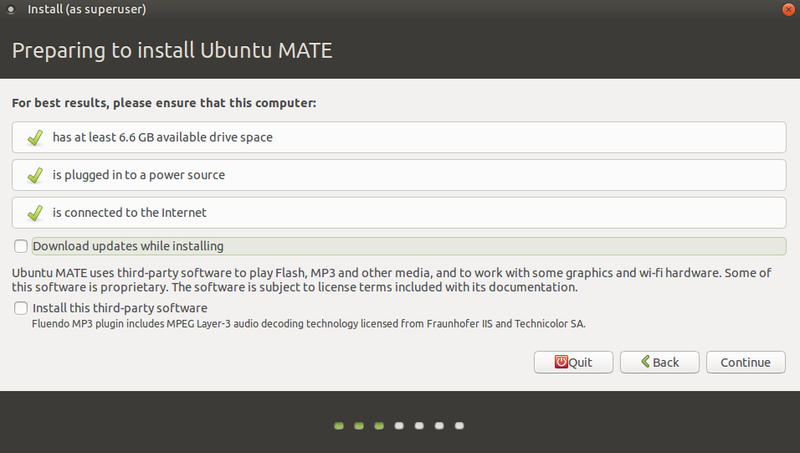 (a) Download Ubuntu 15.10 Alpha MATE and burn it to DVD/USB drive and boot your system using this DVD/USB. 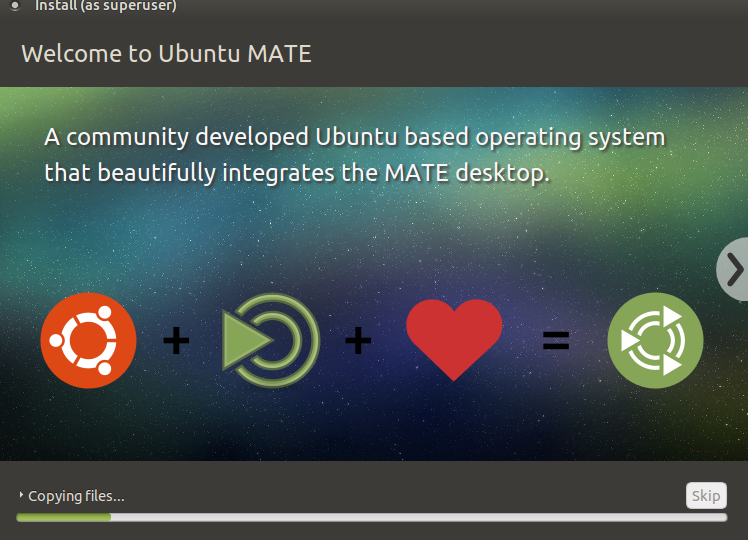 Wait for a minutes and it should take you to the main screen, you can start the installation of this OS from here by clicking “Install Ubuntu MATE”. The installation Wizard will start now, at very first step it will verify the important setting before going ahead with installation. It’s the stage you should choose how disk partitioning should be handled. Default option should work for most of us. 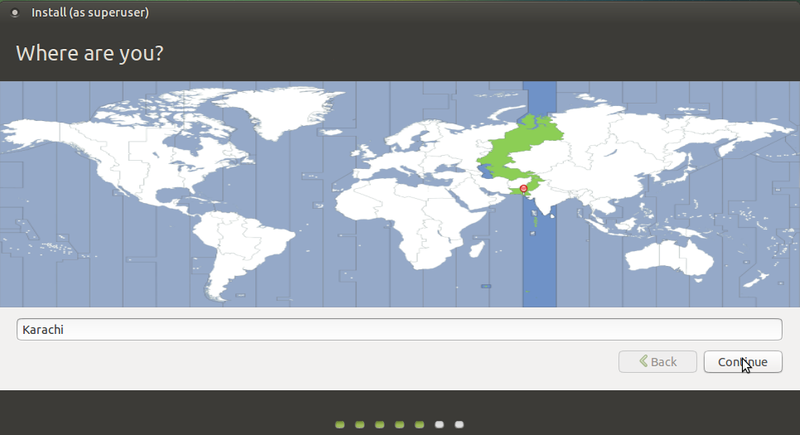 Click “Install Now” from here, on next step, it will let you choose your location. 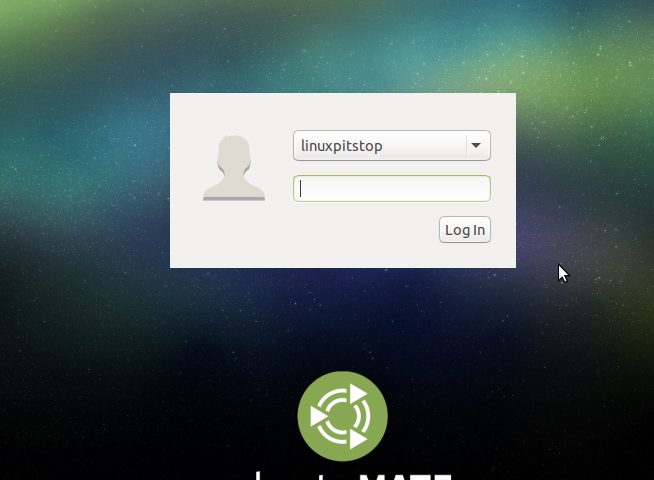 Specify your username and password for the new installations on this stage. Enjoy using new ubuntu 15.10 alpha release. Don’t forget to report any bugs to Ubuntu team please. Its critical for the stability of next major 15.10 release. how to upgrade from 15.04 folks? thx! excellent work! Nopes not yet. 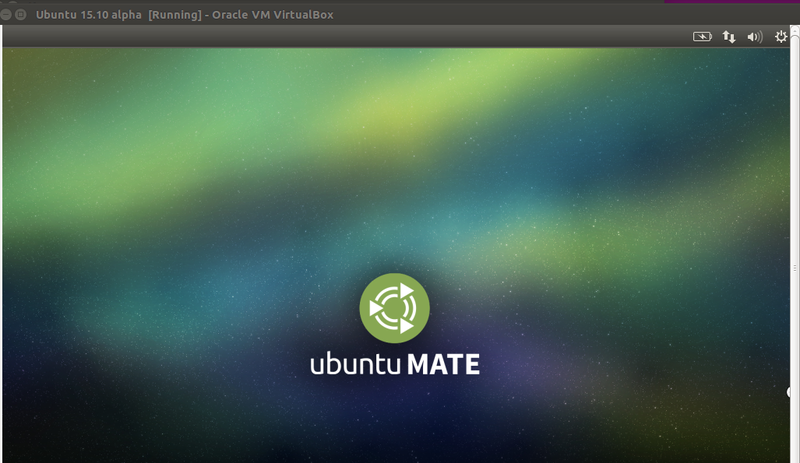 Until Stable Ubuntu 15.10 is out.